A few months ago we did a list of the top 10 most beautifulwoman’s eyes, so it is only fair that we do a similar list for ladies. Take a look at this list showing off some very famous peepers. Here are the best male eyes. Paul started his career modeling for Pampers TV commercials! 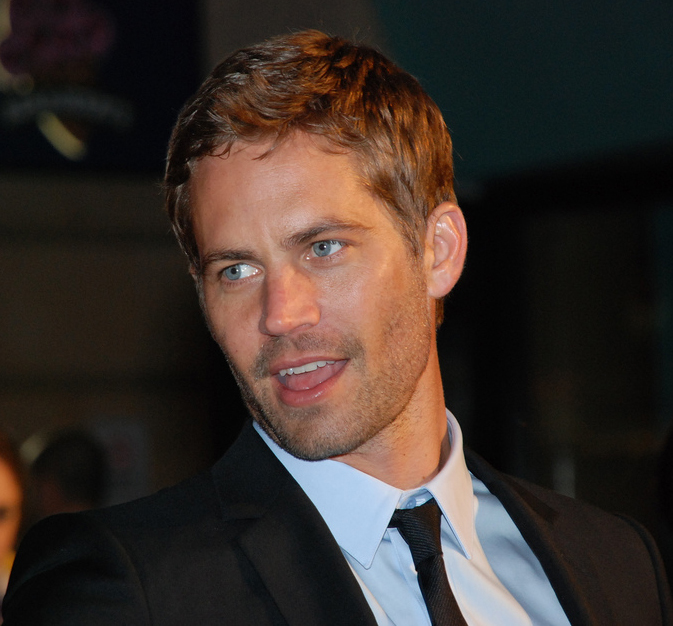 He began acting when he was 12 , but landed his most recognized role, starring with Vin Diesel in “the fast and the furious in 2001. He has deep bedroom eyes, and has been featured on numerous sexiest man alive lists over the past 15 years. 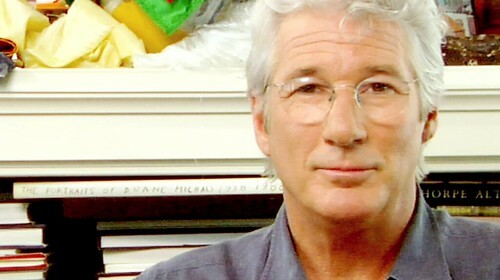 Richard Gere starred in 2 of the sexiest roles in Chick Flick history Pretty Woman, and An Officer and a Gentleman. He also won a golden globe for his 2003 performance in Chicago. Tupac was a gorgeous and talented man. 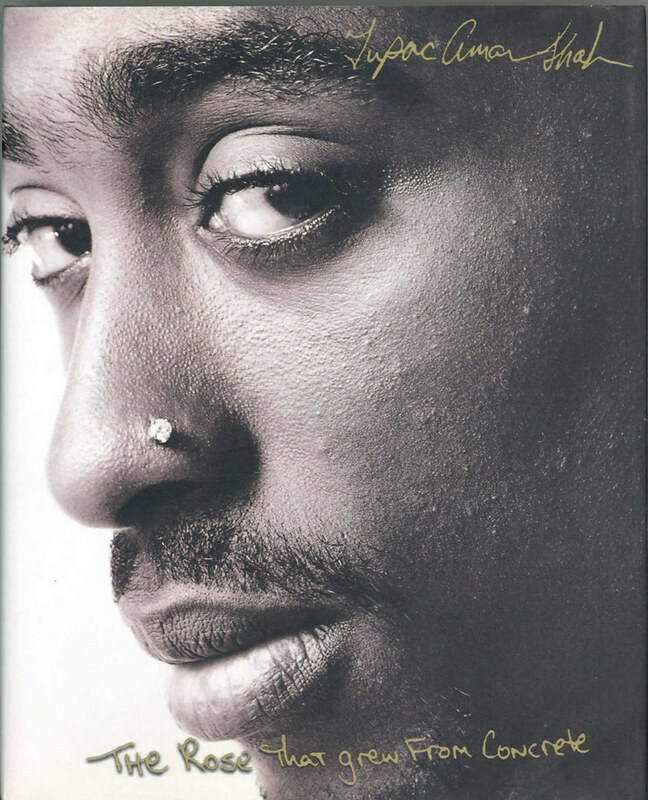 Not only was he an amazing rapper he was also a social activist and successful film actor. He holds the Guinness Book of World Records title of highest-selling hip hop artist. Josh is an underrated actor who has been in some fantastic movies/roles: Pearl Harbour, Sin City, Black Hawk Down. He has starred along side of Jamie Lee Curtis, Morgan Freeman and Samuel L. Jackson. 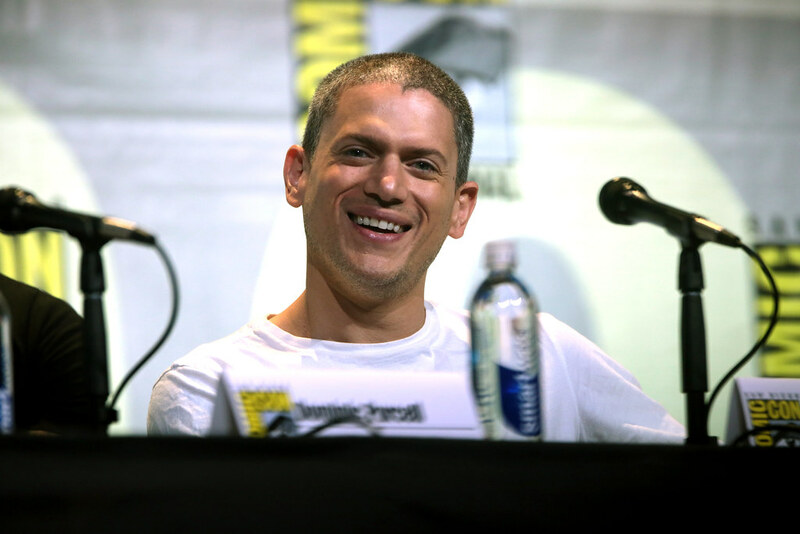 Wentworth is the star of Fox’s Hit Prison Break. He graduated from Princeton University with a degree in English, and while attending he sang for the Princeton Tigertones. He has also starred in the Human Stain, Buffy the Vampire Slayer (TV) and as Mariah Carey’s love interest in two of her music videos. Star of one of Fox’s hottest Shows; House. 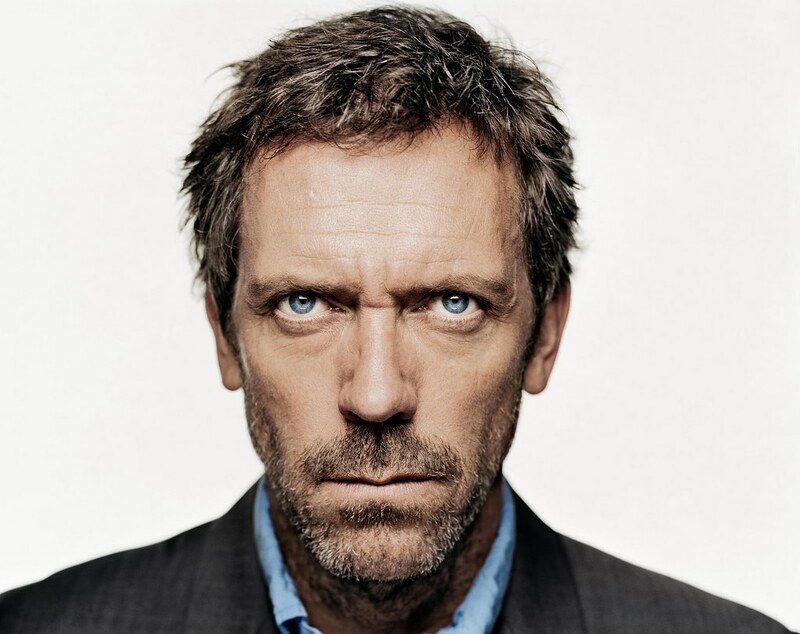 Hugh Laurie was voted 2nd in TV’s sexiest doctors ever poll, made People magazines top 100 sexiest men list in 2006. Won the GQ UK Men of the Year Award for ‘Actor of the Year’ in 2006. Cillian has been known to not be a big fan of the typical Hollywood lifestyle. He does not have publicist or stylist, and he usually attends red carpet events by himself. What can I say about Johnny Depp in a few sentences? He is one of the most talented and diverse actors of the past decade. And his name is Synonymous with sexiness. I think his eyes are almost black. Do you even remember your name after looking at him? 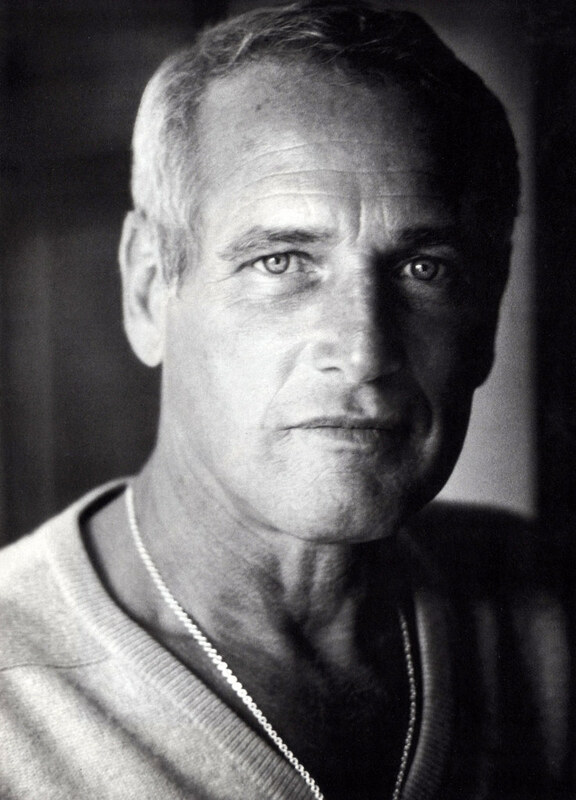 At the Academy Awards Paul Newman was awarded the Honorary Award for his “many and memorable and compelling screen performances” in 1986. He also received a Cecil B. DeMille Award for Lifetime Achievement at the 1984 Golden Globes. His work has been celebrated worldwide by many university’s and colleges, and he is well known for his amazing blue eyes. Jared Leto is a successful television & film actor, and is the lead guitarist and singer for the band 30 seconds to Mars. After high school, He attended 2 Art schools; one for acting and one for painting.